Articles may be found here from both practice and research contexts. It should provide a good point of entry for exploring specific leadership contexts and issues. 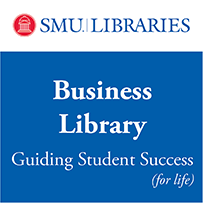 Full text of this journal is available via several databases, so this link initially takes the reader to the SMU library catalog record where there is a link to each database.